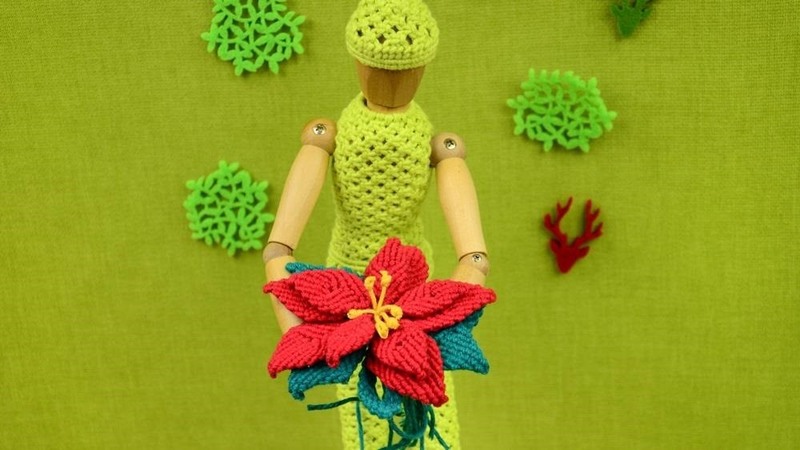 Here can see how to make a Christmas flower in macrame style. 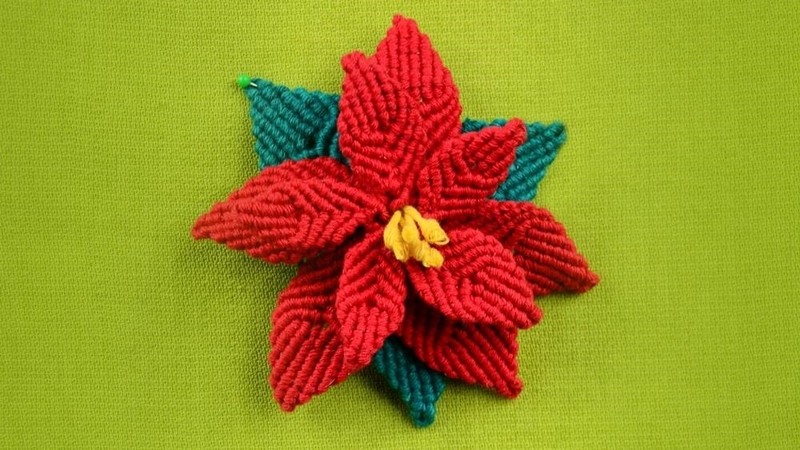 You can add this Christmas Flower to your holiday decor, for example in Christmas wreath. Flower arrangement ideas from Macrame.